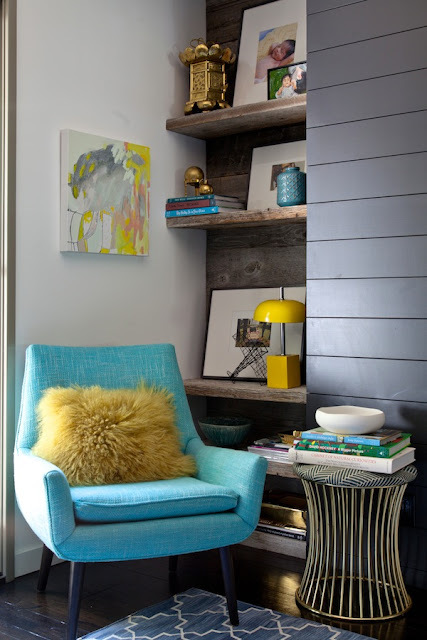 Thank you Emily for putting my art in your fabulous interiors again! You always choose the paintings I like best, with looser, more scribbly compositions. Those are my personal faves :) I promise I am not just saying that. Just another designer obsessed with Michelle Armas paintings. ; ) You can never have too many.